The American Red Cross will recognize Commandant of the Marine Corps Gen. James Conway on Oct. 16 with a Lifetime Achievement Award. 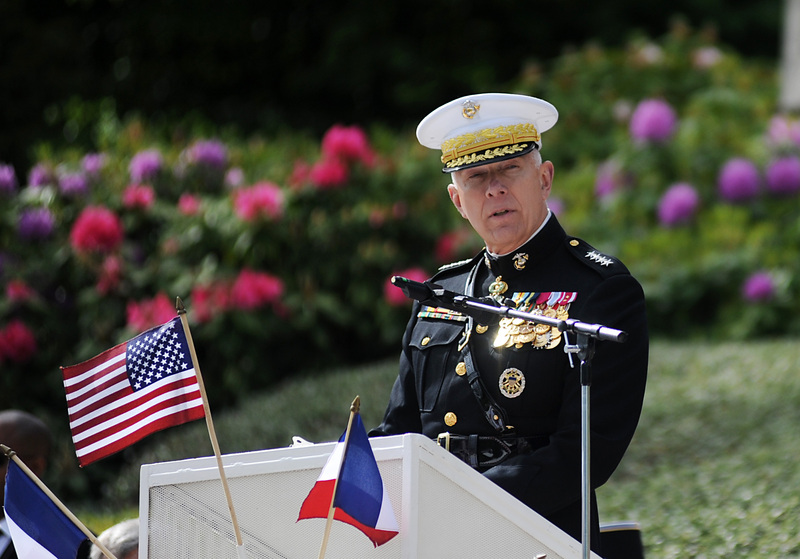 Forty years ago he was commissioned as an officer in the United States Marine Corps, which was probably before most Marines in the Corps today were even born, and he’s been leading Marines ever since. The award will be presented at the Fire and Ice Ball in Washington, D.C., the American Red Cross National Capital Region’s 2010 annual gala, which this year will pay tribute to the armed forces and their families. There’s a chance that by Oct. 16 Conway will have relinquished his position to commandant-nominee Gen. Jim Amos, but he will still have earned the award.